With thousands of miles of shoreline in Florida, it can be hard to pick the best spots in the sand. Fodors, a travel resource website, made its picks and named 11 “Under-the-Radar” Florida beach towns to visit this winter. Three Tampa Bay-area beaches made the list, including Anna Maria Island. 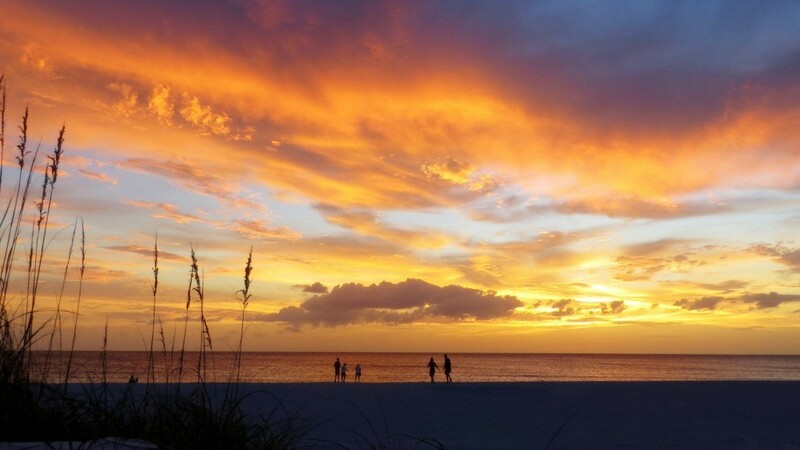 If you’ve ever been to Anna Maria Island, you know the beaches certainly qualify for that designation. Anna Maria Island activities are as good as Florida’s Gulf Coast beach life gets. Located on a barrier island just offshore from Bradenton, AMI, as we locals call it, offers classic Florida charm, delicious fresh seafood, local boutiques, charming residential locale, miles and miles of sugary white sand, and is almost entirely free of chain stores and hotels. You also won’t find any high-rises on Anna Maria Island. The free Island trolley allows visitors to get around on the island without using a car, which makes staying here very convenient. There are many choices for homes and condos on the island, so if you consider buying your own piece of paradise on this hidden gem, contact us! No matter if you are looking for a great investment, vacation or retirement property, we are here to help.